Learn about who we are and what we can do for you. Check out the galleries of our work and take a look below to see how easy it is to work with us! Our “Spin Cycle” creates positive-based messaging meant to empower your audience with information, regardless of the topic. 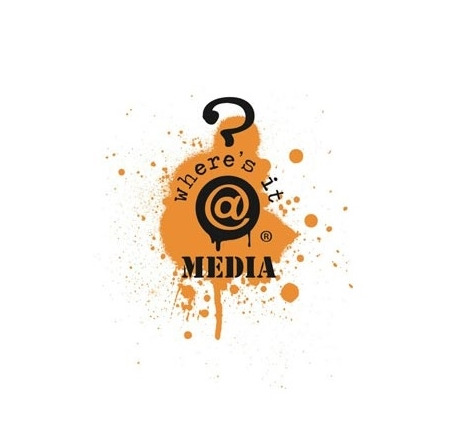 We focus on educating, motivating and providing knowledge to your audience through various mediums. Hired Ink ® is a full-service publishing and multimedia company. Our strategy is to develop and implement comprehensive internal and external outreach programs that educate and empower your audience from toddlers to octogenarians. Using a variety of custom product options, we will partner with you to build a program that most effectively brings your message to your audience. Our products and programs are visually engaging, impactful, measurable and effective.